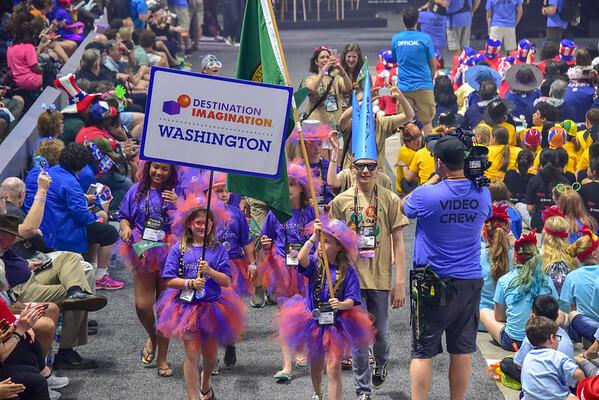 Welcome to Destination Imagination in Washington! 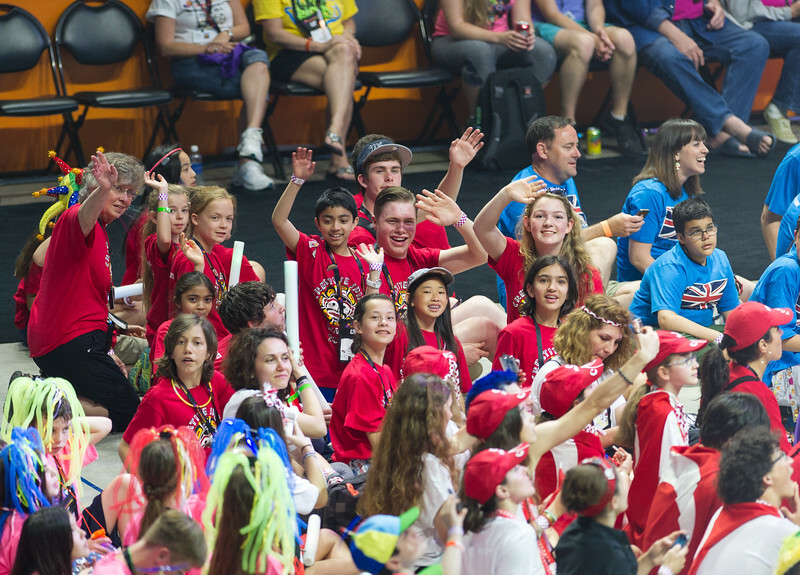 Feel free to browse, share, or download the photos. Prices to buy photos are set by this site's vendor (SmugMug) and WA-DI does not receive any compensation. 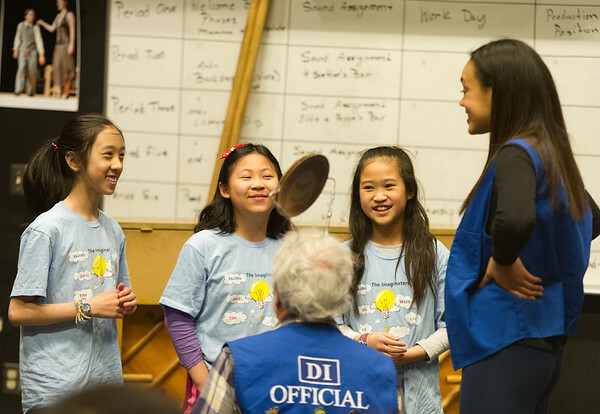 Send your photos or Youtube/Vimeo links to photos@wa-di.org to post. If the photos/videos files are too large to email, cloud transfer can be arranged. Thanks!